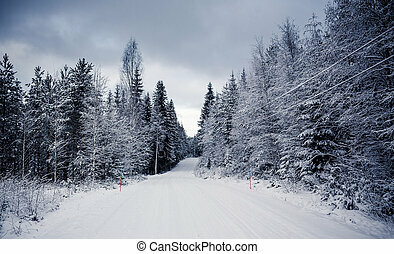 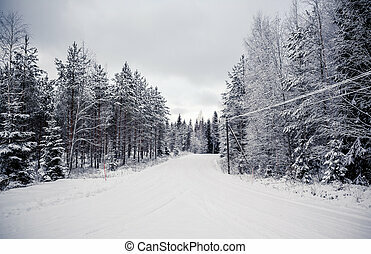 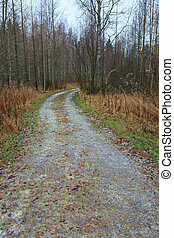 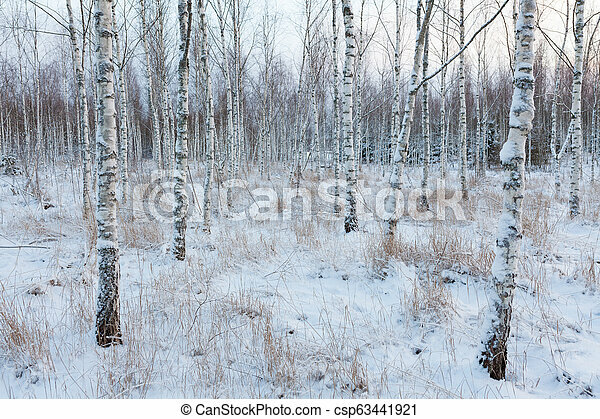 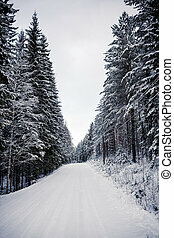 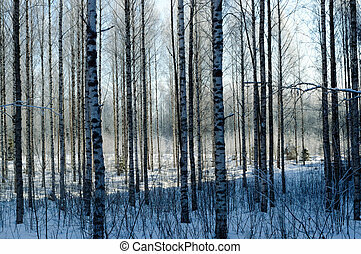 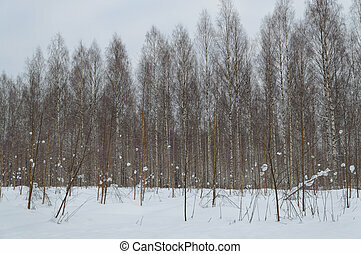 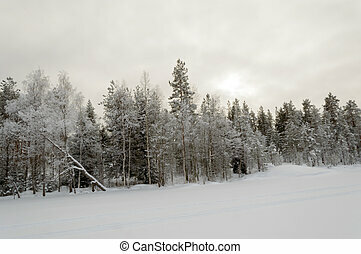 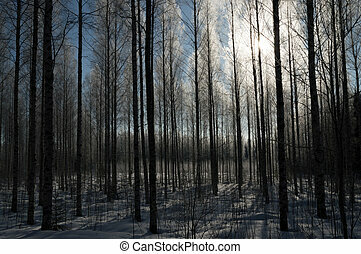 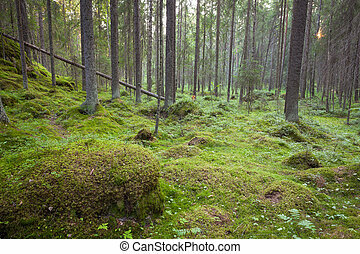 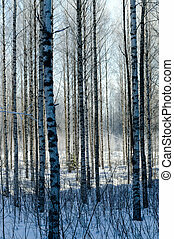 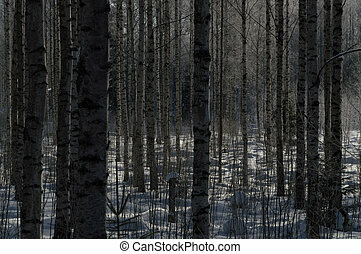 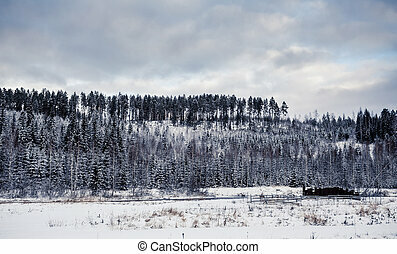 Birch forest landscape in finland at winter. 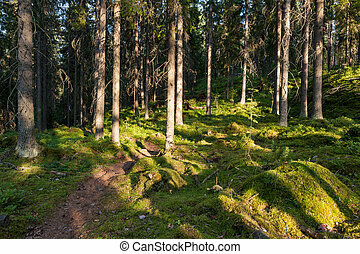 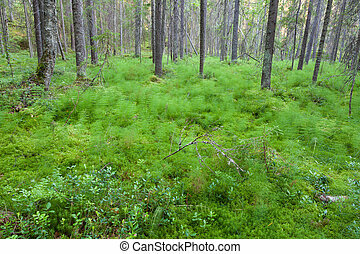 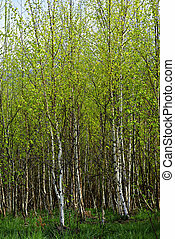 Young birch forest in springtime sunny day. 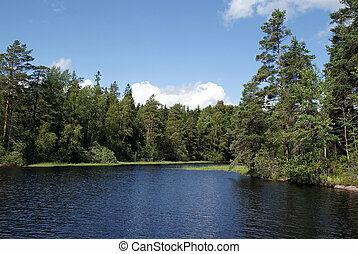 SahajÃ¤rvi Lake in Teijo, South of Finland, on a sunny day in July. 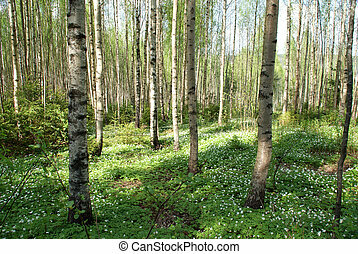 Sunlight in young birch tree forest with a lot of anemone nemorosa (Windflower) flowers. 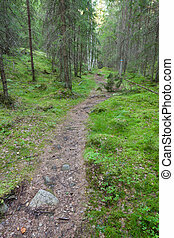 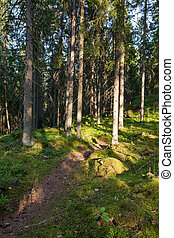 Photographed in Salo, Finland in May 2010. 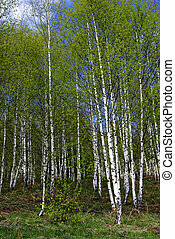 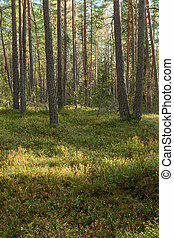 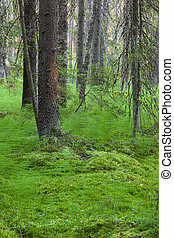 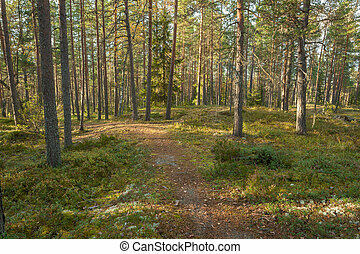 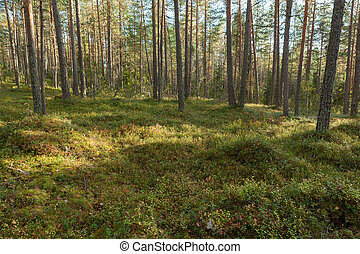 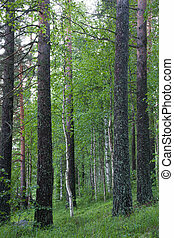 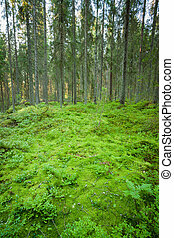 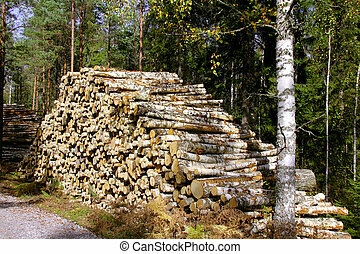 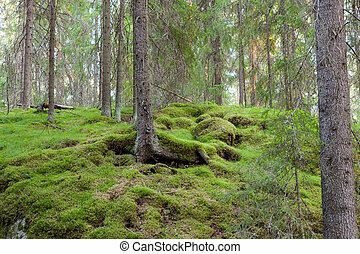 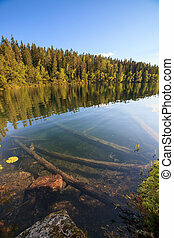 Large pile of birch logs by birch tree in autumn forest. 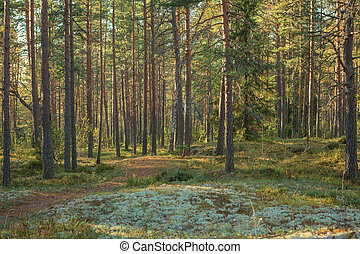 Photographed in Salo, Finland September 2011.